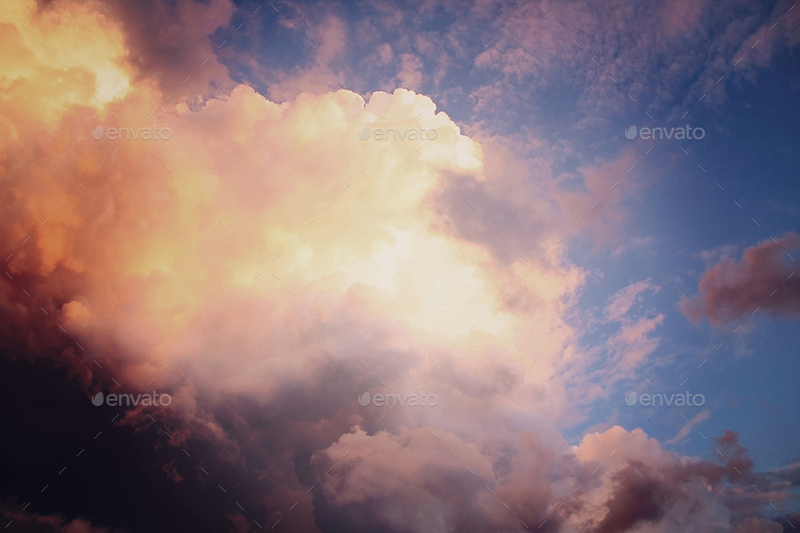 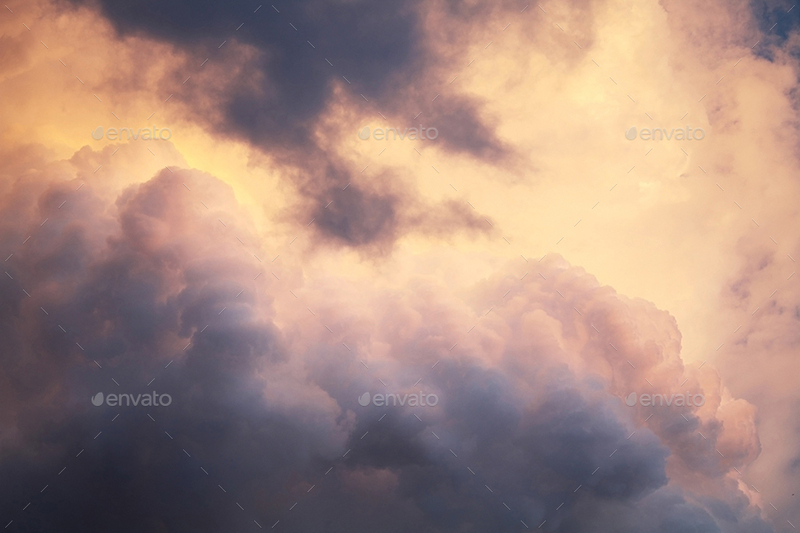 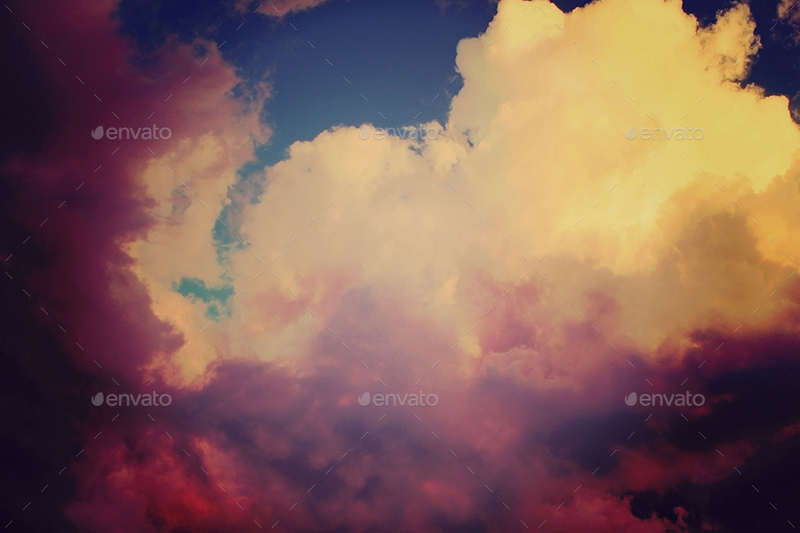 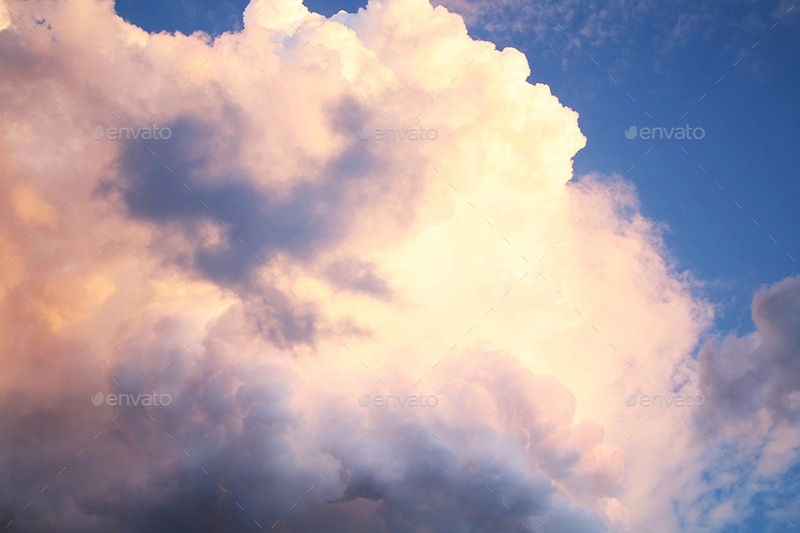 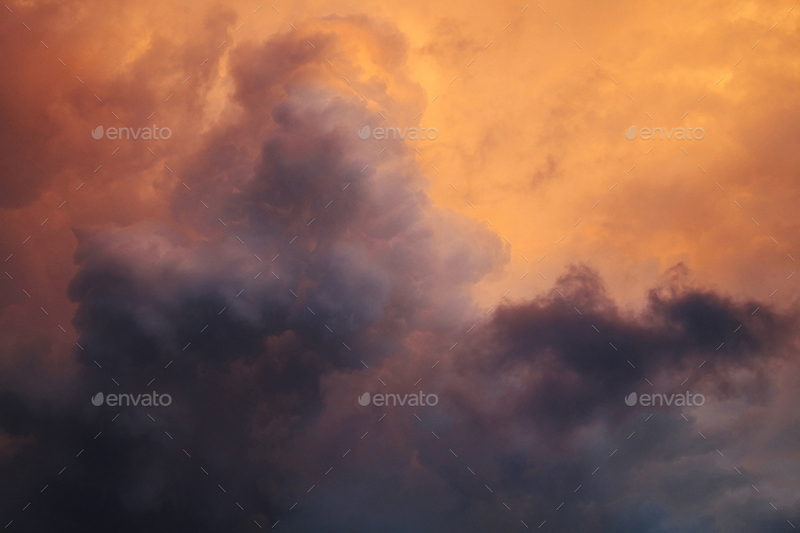 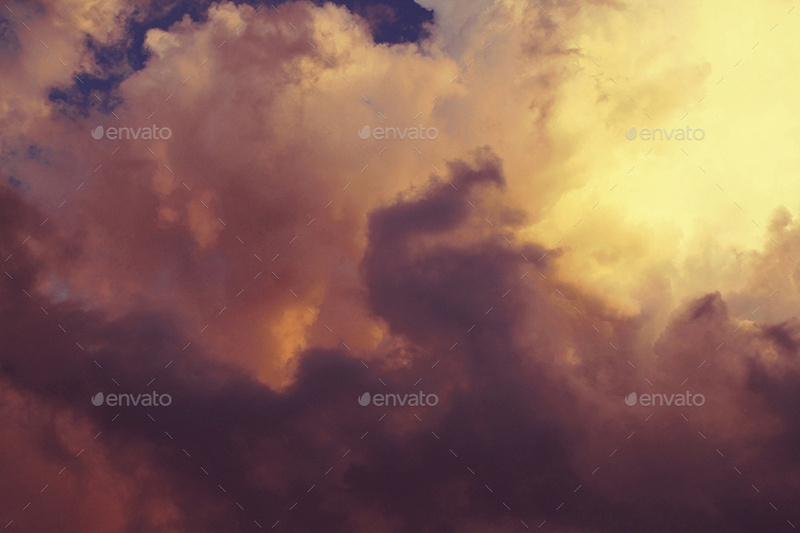 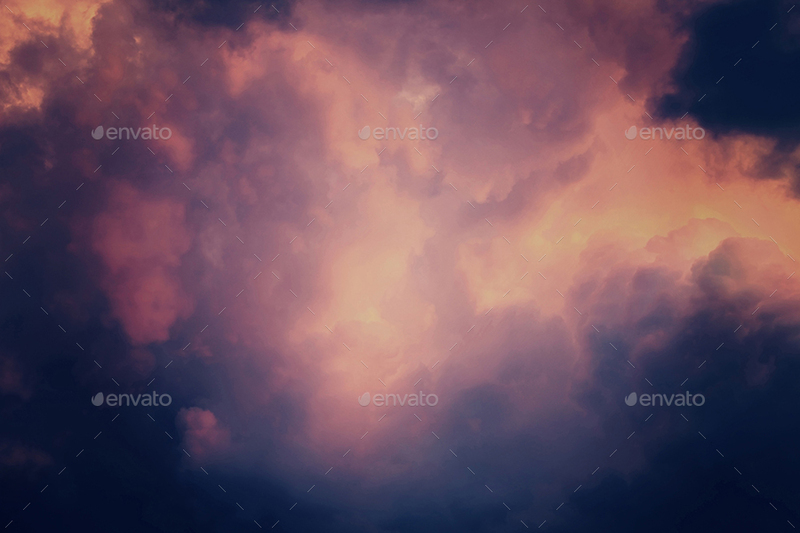 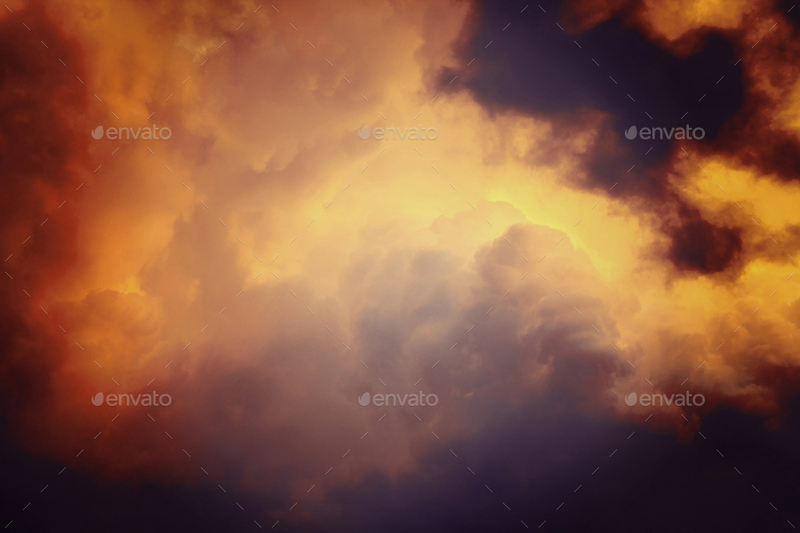 10 Clouds Background – Cloudy Textures. 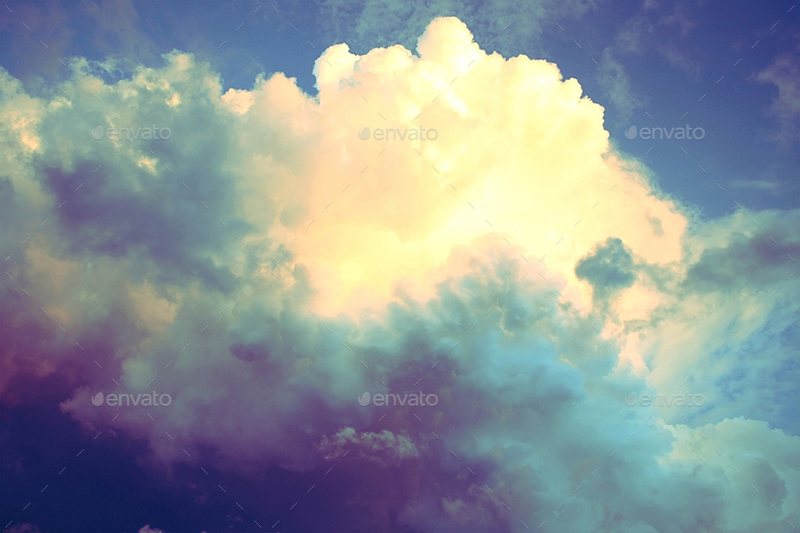 Very usefull as wallpapers, website backgrounds , UI presentations and more. 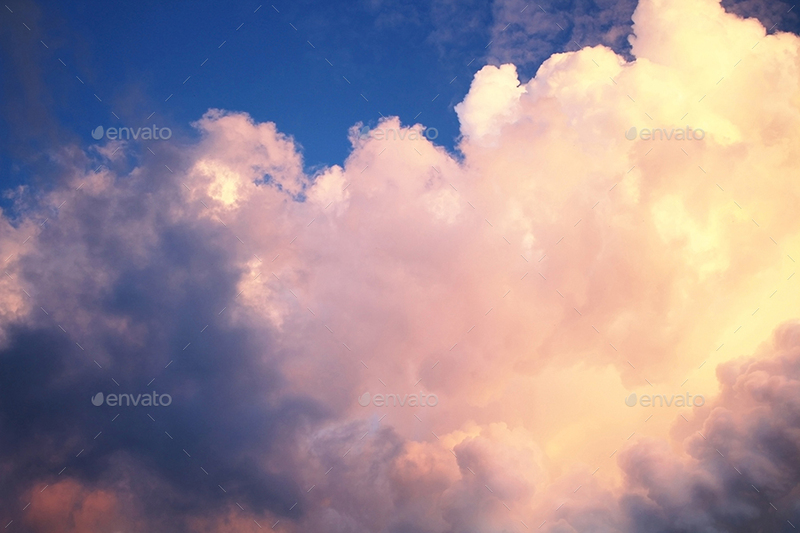 in 3 sizes : 5184×3456 ; 3000×2000 ; 2560×1600 ( 300 DPI ) High quality JPG files.